What better way to get word out than to go on the road to not only tell people about STEAM Co. but to showcase creativity, education and community in their areas. And to give them the inspiration and resources to go away and run their own STEAM Co. Days. Here's a snapshot of the some of the events we're doing or have already done, with others in the pipeline for Cambridge, Bristol, Cornwall and London as well as a festival here and there. Watch this space and be sure to sign up for updates and if you'd like to come along or help out by running activities or speaking. Or to arrange an event or have us speak at yours. How a bit of Blue Sky Thinking and a blog by the government minister responsible for creative industries and the digital economy, inspired some doing - a regional event to launch STEAM Co. across Shropshire. An event to consider the 'Fourth Industrial Revolution' where creativity and tech literacy will be essential for our children to thrive. 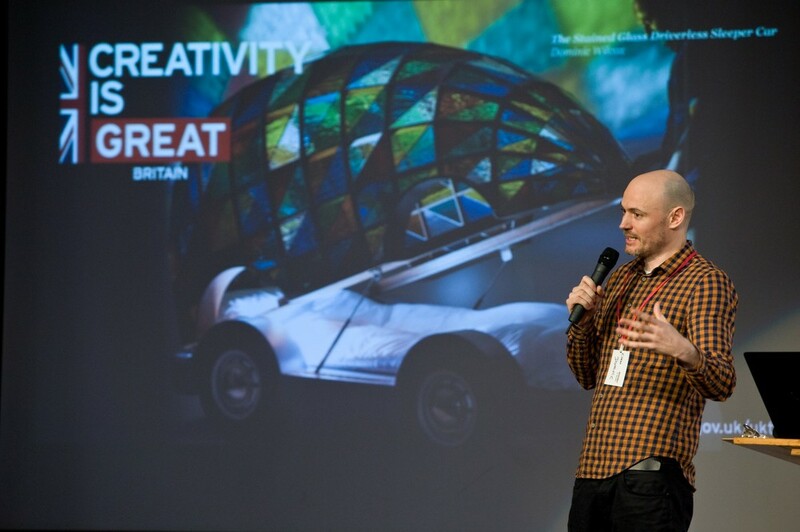 Given STEAM Co. was inspired by a TED talk, we were absolutely blown away to be invited to be a headline sponsor of this fantastic day, entitled 'Inspiring Generations' on March 18th. It was very special for all of us and great to see people at our community screening and discussion on the Saturday evening. We also published 5,000 newspapers. Order some in our shop above. We'd love to help you put on a community screening of 'Most Likely To Succeed' - the Sundance nominated film that's helping school communities re-imagine what our children and teachers are capable of doing. Afterwards hold a discussion around the issues raised around educating our children for the fourth industrial revolution that is unfolding at the speed of light. Next one in Greenwich 28th Feb. Tickets here. When Barclays offered to host an evening to celebrate creativity and how it can inspire children, connect communities and innovate business we jumped at the chance. We had a fantastic line up of speakers which saw Ashok Vaswani, CEO of Barclays joined by Lemn Sissay MBE, Martyn Ware, Mark Earls, Pam Burnard, Susan Coles, etc. We believe in the power of creativity to inspire children, innovate business and connect community. We are @People4Art and we spell STEM with an 'A' because #ARTconnects. Inspired by the CEO of the Arts Council we launched a campaign to celebrate Art with this short film. 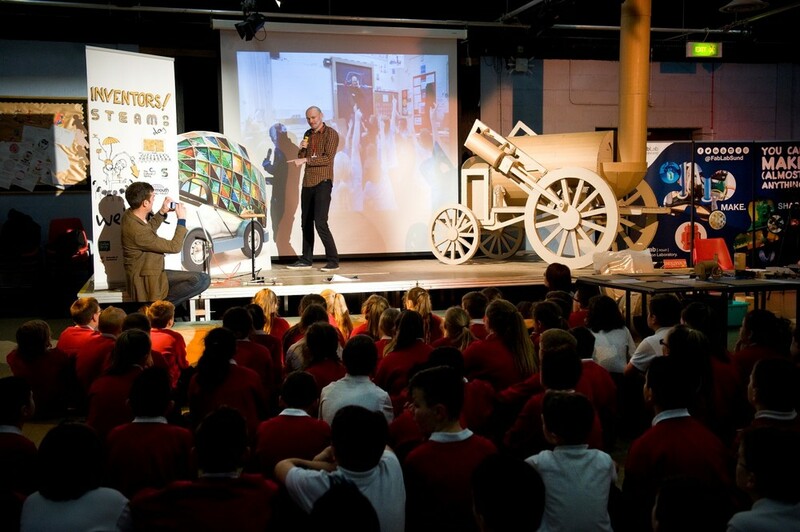 We were over the moon when artist, inventor and Inspirator Dominic Wilcox invited us to hold one of our STEAM Co. launch events as the culmination of Inventors! 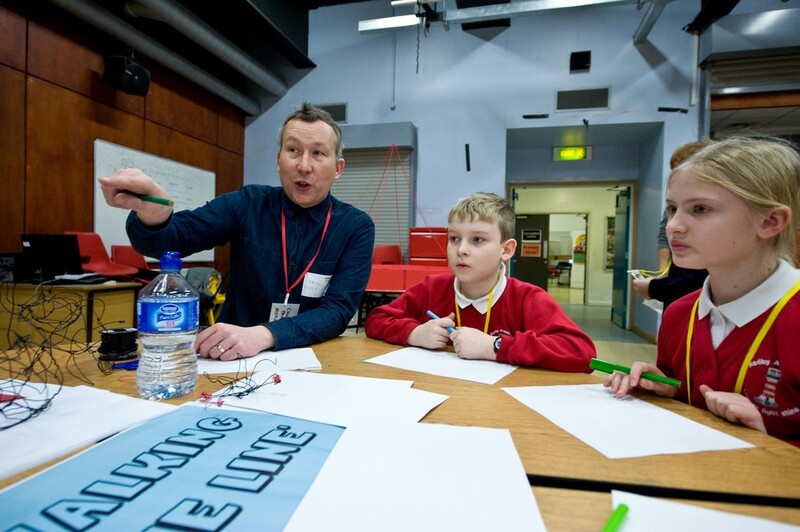 his Arts Council England supported commission to inspire tomorrows inventors, innovators and creatives across Sunderland and South Tynesides. We were delighted to host the INVENTORS! STEAM Co. Day - a day of short talks and creative activities at Monkwearmouth Academy in Sunderland on Friday, 29 January 2016. We wanted to find a city that shared our values of community and creativity. That knew its future lay with its children. And how we all educate them. But a Portuguese cabbie swung it for us when he said: "I've been in this city 18 years and I love it. It's the people." Where else for our first regional 2 day launch event? Yes, It's Liverpool. 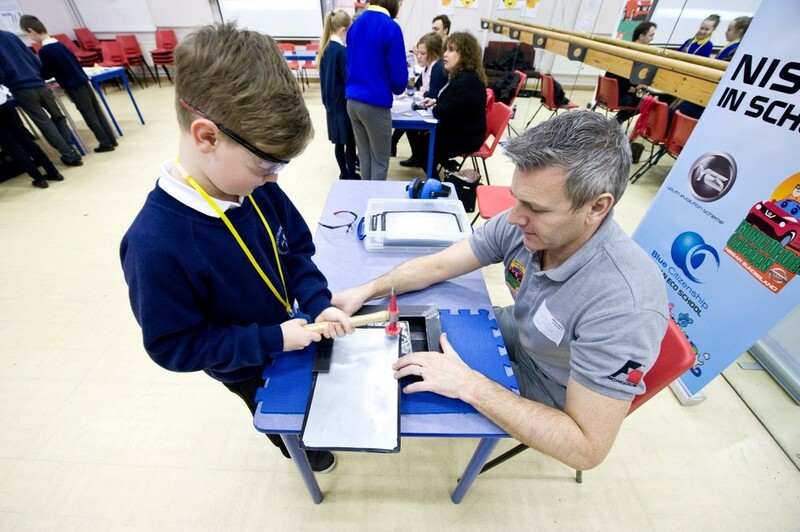 See how a few Shropshire Lads help power a very special STEAM Co. Day to connect the community of a country school in Shropshire with the Astronomer Royal, Electric cars and nationwide projects by Barclays and Tesco. Two days of STEAM CO. activities and short talks in our own big top in the grounds of Wellington College. 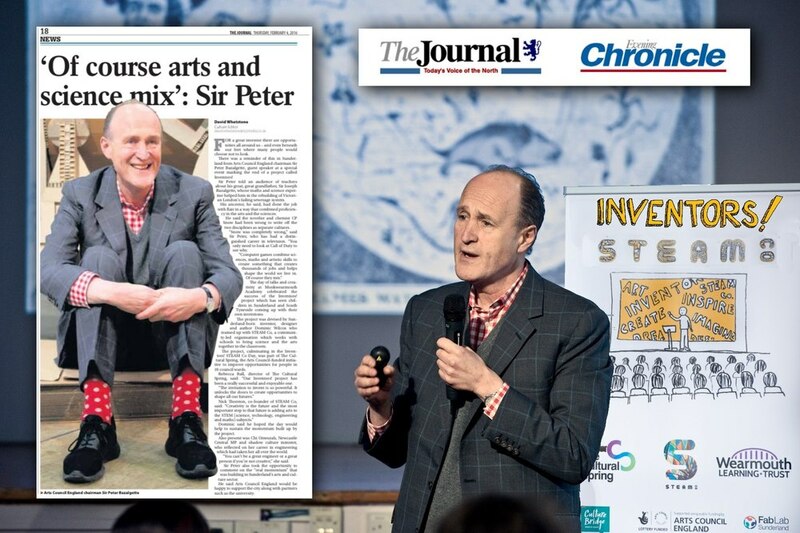 A heated debate on 'Are we teaching creativity out of our children' and 5,000 copies of a #creativity newspaper? And it was all sponsored by Barclays and supported by BT, BMW, Cass Art, Dell, Google and National Grid. A fantastic choice of STEAM themed workshops was staged at this Saturday family fun day in Cambridge. But the most special moment came when this little girl's mother came up to us at the end of the day and told us how the 'Variations on Normal' activity featuring the inspiration of inventor Dominic Wilcox had connected with them. Without wanting to get too political about it, along with many other parents, creatives, educators and business people we're concerned about the impact that the EBacc is having on creativity in UK schools and beyond. This 2 minute talk by Bill Watkin (ex SSAT/SFCA) at the evening of talks that Barclays hosted for us recently, sums it up perfectly. Do share it.